Established by friends in 2016, Grimey inc's goal is to open Drum and Bass heads to the full spectrum of the scene. Grimey inc is a place for you to keep up to date with Drum and Bass news. The website focuses on the latest content, events and general news coming from our featured labels, whilst also keeping tabs on notable news from other areas of the genre. As for the Grimey crew, we are a collective of friends who all share a keen interest in DnB and all its sub-genres. With each of us a fan of a different styled sound, collectively we can cover the full spectrum. Expect to find out more about our interests through our blog. Addtionally, we will keep you updated with our movements in the scene such as releases and mixes through our content. 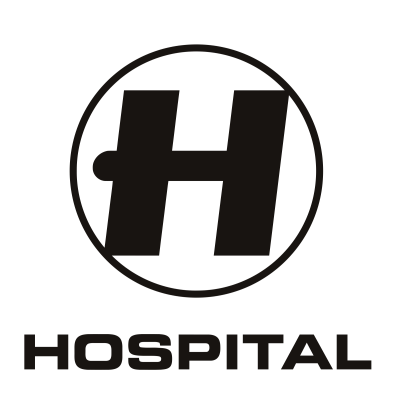 Hospital Records, one of London's leading record labels who haven't stopped producing fruitful and energetic drum and bass since way back in 1996. Owners Tony Colman and Chris Goss, better known as London Elektricity, have created an anchor within UK dance music. The label hosts a variety of other artists such as Danny Byrd, Camo & Krooked, Logistics, B-complex, Nu:Tone, Metrik, Fred V & Grafix and also S.P.Y. 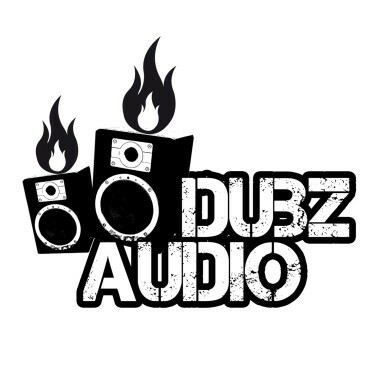 Dubz Audio, the home of Jump Up originator Guv. Since the early 2000s Guv had been producing drum and bass with pure heart and passion and eventually created his well known label in 2008 featuring the likes of Hedex, his young prodigy ,and also most recently Dub Motion. The drive to produce new and innovational drum and bass is second to none creating Jump up anthem after anthem. Metalheadz, at the forefront of the Drum and Bass revolution and one of the most influential labels out there. Founders Goldie, Kemistry & storm have been maintaining that iconic Metalheadz sound since the creation of the label way back in 1994. Many DJs have since joined the family, some of these names include the likes of Lenzman, Commix, Ulterior Motive and many more. Critical Music, this north London record label owned by the one and only Kasra has a strong reputation for bringing through new and developing artists. 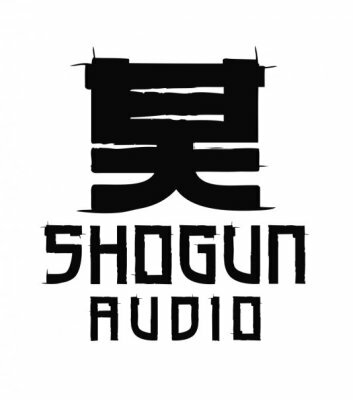 Starting in 2002 Critical gathered fans looking for quality, fresh Drum and Bass releases. Predominantly focused on its deeper underground vibes Critical has risen through the ranks to become a pivotal label in Drum and Bass scene. Ram Records, run by owner Andy C is known for its label activities, the music it releases and also the numerous artist that they have signed over the years. One of the earliest labels established in 1992 Ram Records has had no struggle of selling out its club nights, going from The End and then to Matter in 2009 and eventually at its current residency Fabric which doesnt disapoint. 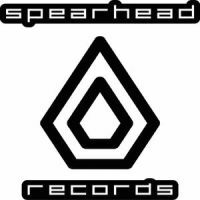 Spearhead Records, established in 2005 by Steve BCee better know as BCee. Hosting a variety of different DJs such as LSB, Hybrid Minds, and Utah Jazz Spearhead provides not only London but the rest of the world with soothing Drum and Bass with a vibe like no others . Originating from Just a memory stick in Ibiza Steve BCee has brought the label a long way.